Other Ingredients: modified food and corn starch, silicon dioxide, ascorbyl palmitate, vegetarian capsule (cellulose, water). Adults: As a dietary supplement, take 2 capsules three times per day, in divided doses, with or before meals. Not to be taken by pregnant or lactating women. Consult your physician before use if taking SSRI medications or MAO inhibitors. Consult a physician if you are taking any other prescription medications. Keep out of the reach of children. I started using this CarbCrave Completx and I am amazed how fast it works. I take 3 at breakfast and 3 at lunch. 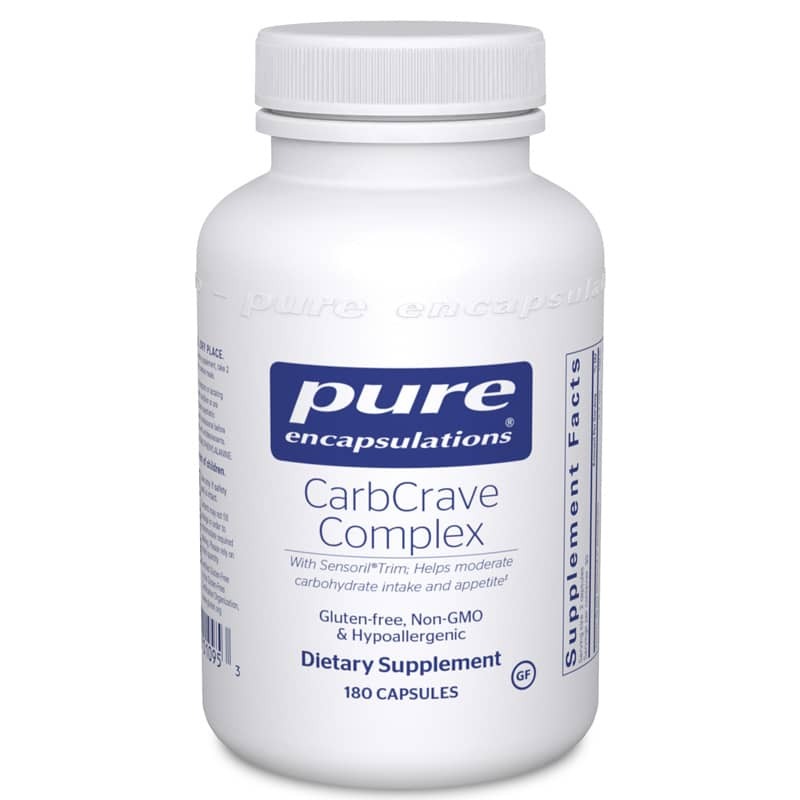 CarbCrave Complex - Great price, great company, and free shipping!